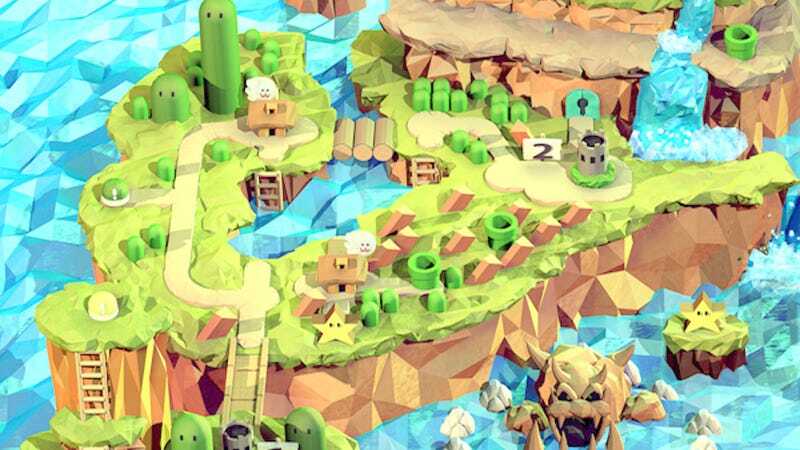 Canadian digital artist Steph Caskenette's low polygon Super Mario World map is just stunning with all these details. It's just like a carefully crafted paper sculpture. Dayshot is an image-based feature that runs every morning, showcasing some of the prettiest, funniest game-related screenshots and art that we can find. Send us suggestions if you've got them.